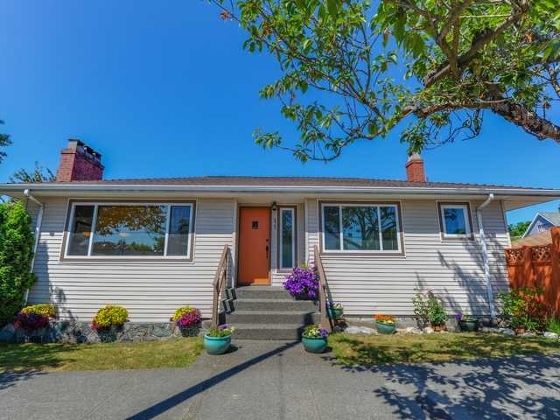 Beautifully kept 1950's 5bdrm house with 2bdrms in separate suite below for under $900,000! 5 Bedroom detached house for under $900,000! Wonderful solid 1950's home with 3 beds up and 2 bed mortgage helper below. Nothing to do but move in...beautiful updated kitchen & bath, new windows, new roof, freshly painted, easy to maintain exterior & lovely garden! Enjoy refinished original oak floors, wood burning fire place, laundry up & down & large bedrooms. 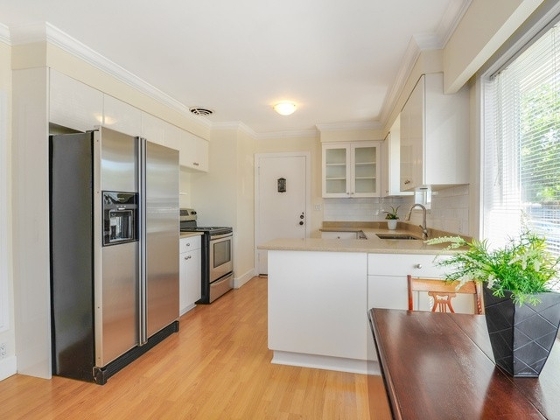 Located steps from Templeton park & fantastic shopping in Vancouver East Village. Wonderful neighbourhood for a family or a great investment property. 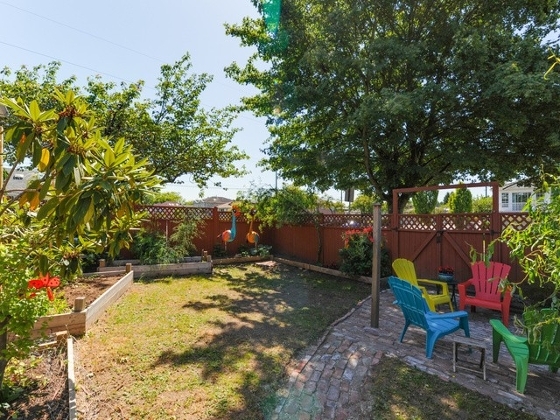 The fully fenced yard has grass & sunning area facing SW, double car garage great for storage & workshop & charming greenhouse for growing your veggies.